If you look at real world business processes, you'll probably find the same thing: although there are certain steps that do have to be ordered, a lot of them can be split into 'stages' and then tackled in any order. 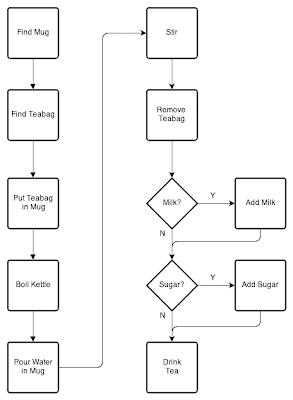 In many cases a series of checklists is a much better model for business processes than a classic flowchart. 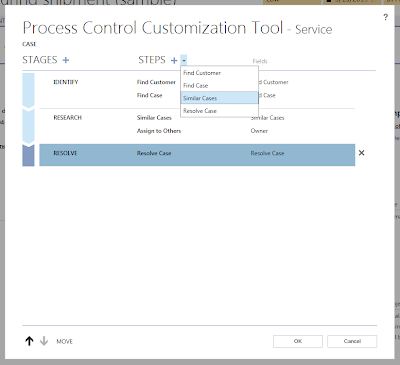 Someone at Microsoft must have noticed this too, because the new CRM Process Control is all about modelling processes as a series of checklists. Special Steps - there are some steps that do quite specific things, e.g. 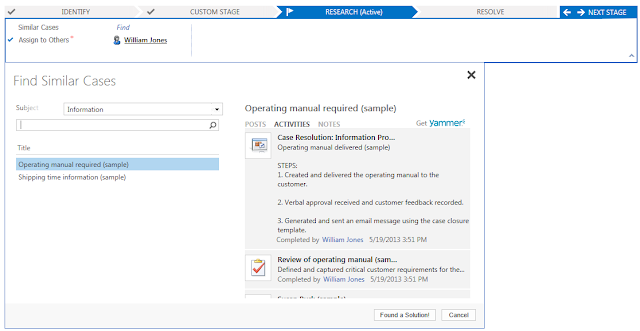 the 'Similar Cases' step on the Case process reveals a large panel that lets you search through other cases to help find a solution to the current one. A process can span more than one entity - in the current version of CRM (Polaris), the 'sales' process starts on Lead and then moves the user to Opportunity on the second stage. Note that for Lookup fields, initially the Process Control suggests a few matches based on the text entered, but there is also an option to 'Look Up More Records' which brings up a more comprehensive search panel. The convention seems to be that if a field appears in a Process Flow, you probably don't put it on the main form as well. The idea presumably is to simplify forms and only show the user fields relevant to the current stage. You can of course still put the field on the main form if you want. However (in Polaris at least) updating the field in one place will not automatically update it in the other. For example if 'Estimated Budget' appears on the Process Control and on the main form, if you fill it in on the form you'll have to refresh the screen before it also shows on the Process Control, and vice-versa. 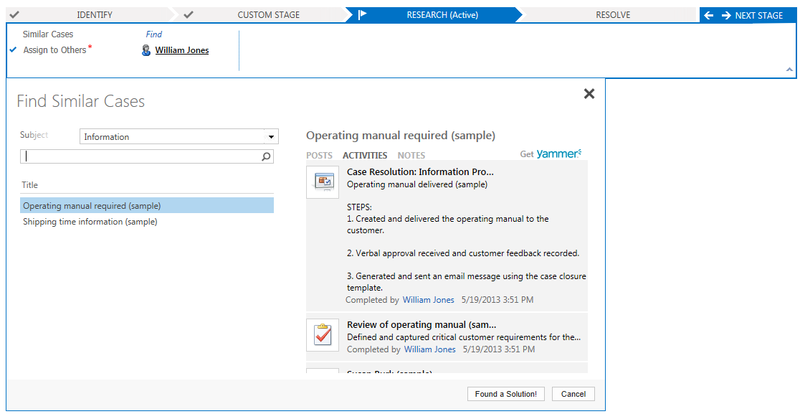 The special steps available in Polaris are "Find Customer", "Find Case", "Similar Cases" and "Resolve Case". The existence of such a specific step suggests that (maybe) it will be possible to define arbitrary custom steps for the Process Control that can display arbitrary panels (perhaps defined via FormXml). I haven't seen any announcements about this, so perhaps it wont be possible for a while yet. But fingers crossed. 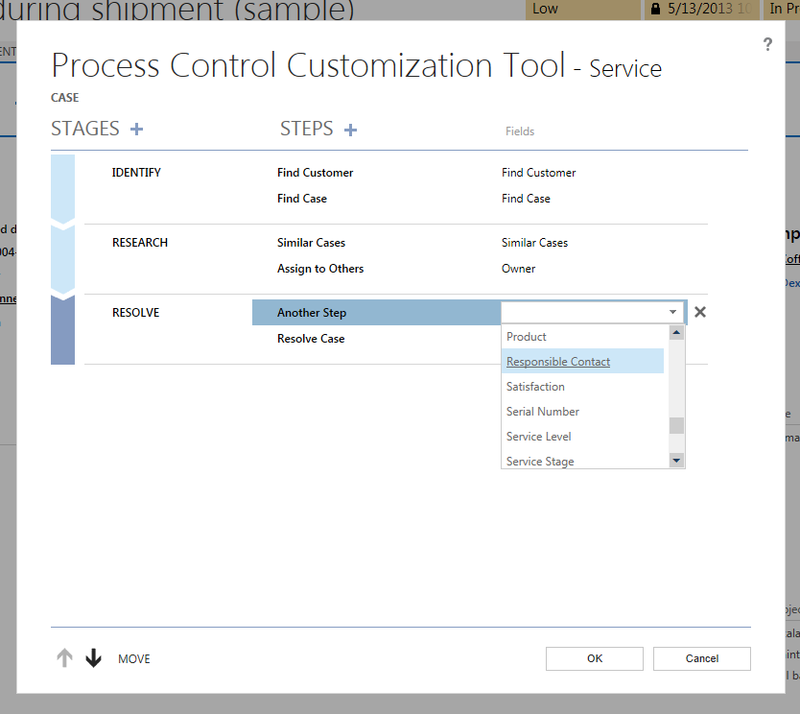 The "Resolve Case" step does not have any special UI behaviour but it does set the state of the Case to Resolved. Again, this suggests that it might be possible in future to tie arbitrary bits of processing to Steps. But again, I'm not aware of any announcements so far. 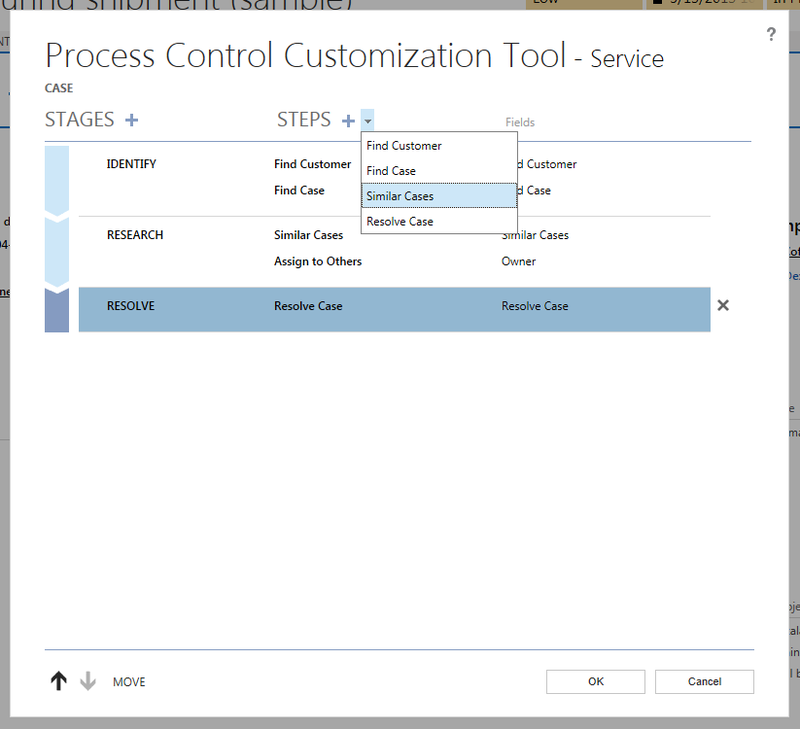 This makes it look nice and tidy on the Process Control - you get a nice bit of text saying 'mark complete' - but looking at the data model as a whole I'm not sure its a very good idea. 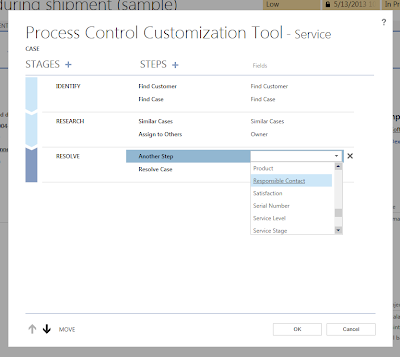 Taken away from the context of the Process Control, the 'mark complete' option could be very confusing. 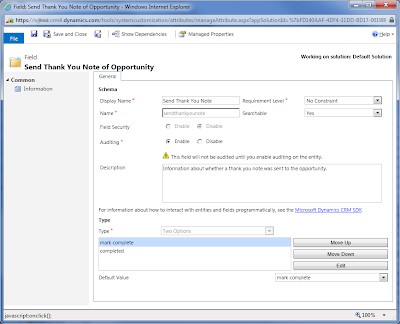 For example, imagine a Report or Advanced Find that is displaying a list of Opportunities. The 'Send Thank You Note' column would be full of 'mark complete' and 'complete' labels, and it wont be entirely clear that 'mark complete' actually means 'this has not been done yet'. 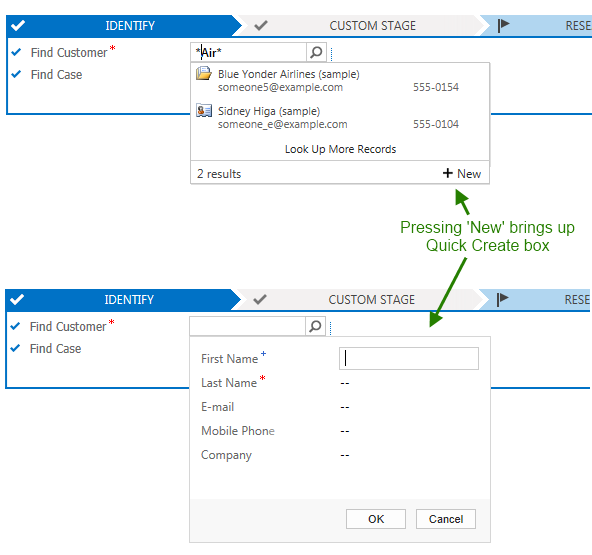 The upcoming Orion release (Dynamics CRM 2013) is going to bring a number of changes and improvements to Process Flows and the Process Control. 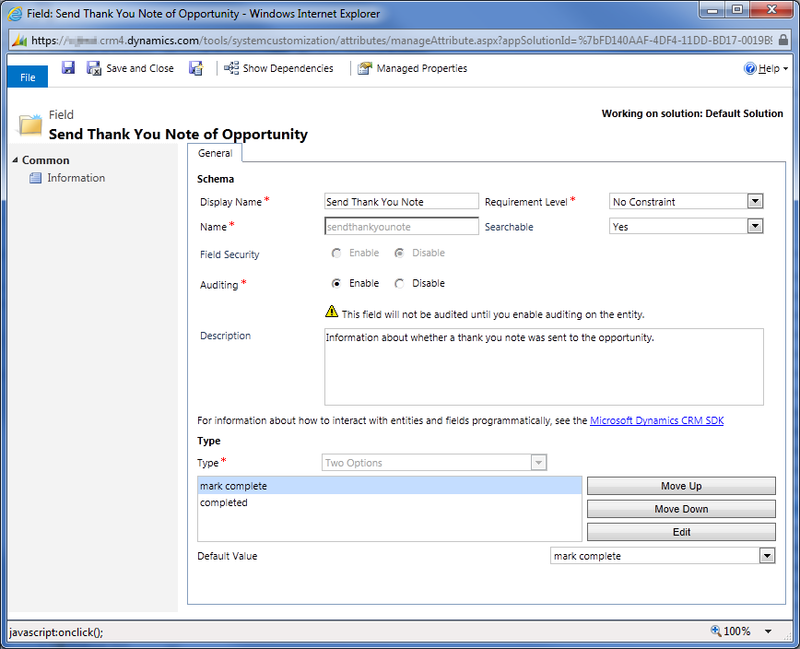 So, the concept of a series of checklists is a good one, and in the new Dynamics CRM UI, Microsoft have found a way to implement it in a simple but flexible way. What 'state' is associated with a Process Flow? Most of it seems to be based on the fields in the underlying record and whether they are filled in or not, which suggests that Process Flows in themselves are largely stateless. But does CRM keep track of which 'stage' is current, and if so, where does it track that? 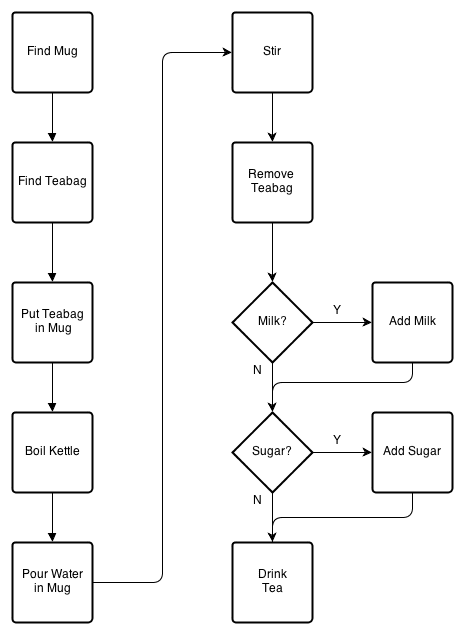 If there is 'state' relating to Process Flows, will it be possible to manipulate that state via the API - for example set which Stage a record is on, or set which Process Flow a record is connected to? We should know more over the next three or four months as Orion is rolled out.